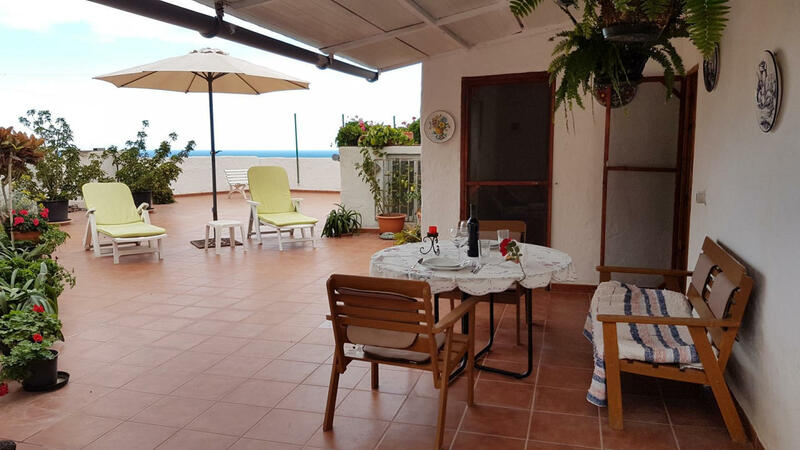 This cozy penthouse overlooking the sea and the Tamadaba National Park, is perfect for 2 people, has all the amenities that the guest needs to have a relaxing stay. 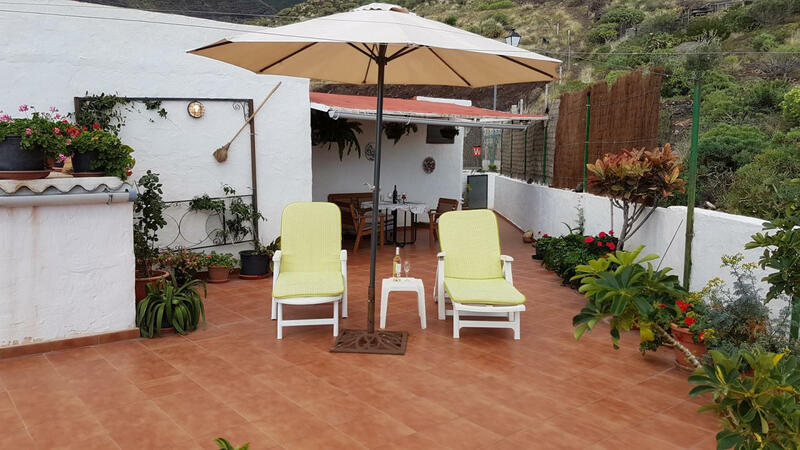 The beach of Risco de Agaete is 5 minutes away by car. Near the house there is a restaurant with Canarian food and a small store to buy some food. The apartment has 1 bedroom with double bed, kitchen and bathroom, washing machine, Internet, TV. 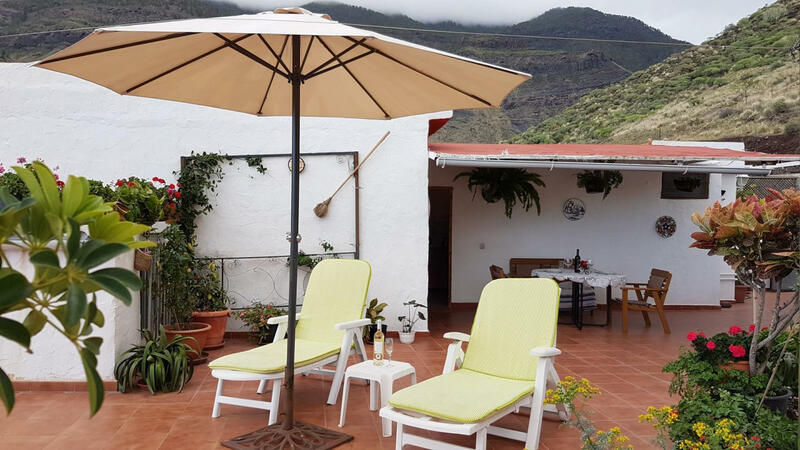 The large terrace has an outside dining area to enjoy lunch enjoying a wonderful landscape and then lie down to sunbathe or read in the sun loungers.